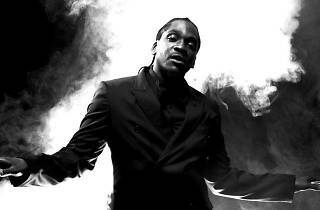 Pusha T started out in Virginia Beach as one half of duo Clipse (his brother was the other). Initial success with 2002 hit ‘Grindin’ and collaborations with The Neptunes drew the attention of Kanye West, and the rapper soon embarked on a solo career that took him to the forefront of the New York scene. 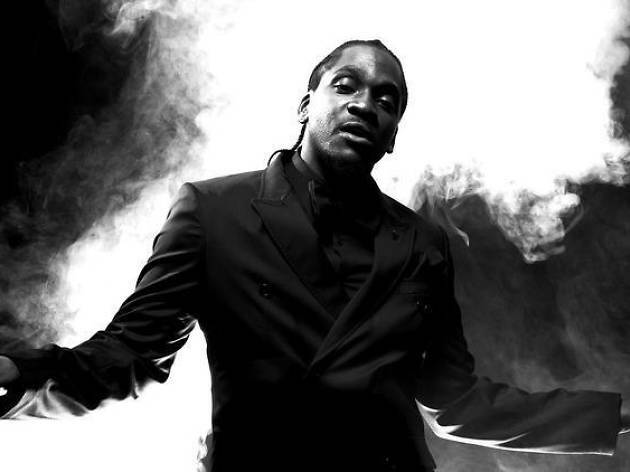 Check out his massive beats and powerfully complex rhymes tonight at the Trianon.